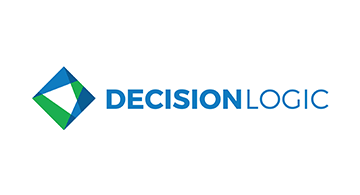 Founded in 2011, San Diego-based DecisionLogic's innovative Instant Account Verification (IAV) service helps lenders make critical loan decisions quickly and accurately. This service provides lenders the ability to verify a borrower’s identity, account number and balance in real-time. It also provides access from 90 to 365 days of data of the borrower's account transaction history. This automated real-time process removes many of the problems encountered with traditional methods of loan decision-making. IAV empowers lenders to make fast and accurate decisions critical to the success of their business.